POLITICAL TIDBITS: Now that Speaker Belmonte has cleared the deck for investigation of Delfin Lee in connection with P7 billion Pag-Ibig scam, will House investigate as well Rep. Miro Quimbo, Pag-Ibig’s president and CEO then? 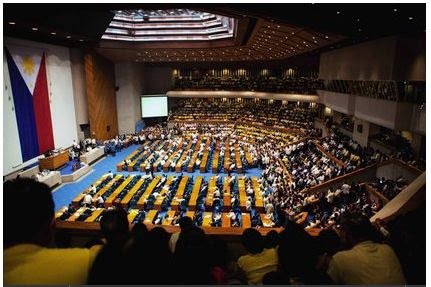 Will House minority bloc led by Rep. Martin Romualdez make good its promise to investigate mysterious vertical marks found in random audit of 2013 ballots? Or will these twin moves fall under “abangan” category? Belated cheers to intrepid Pinoys who braved shark-infested, hypothermic waters from Robben Island to Capetown last month.